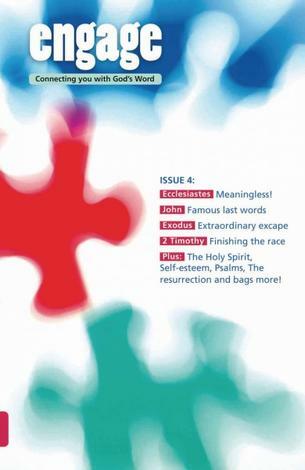 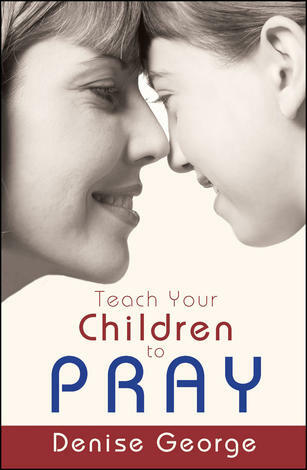 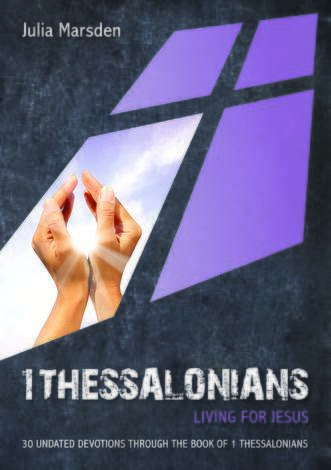 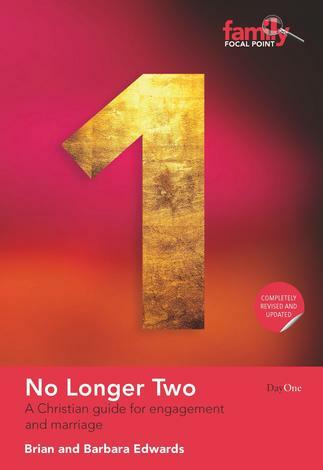 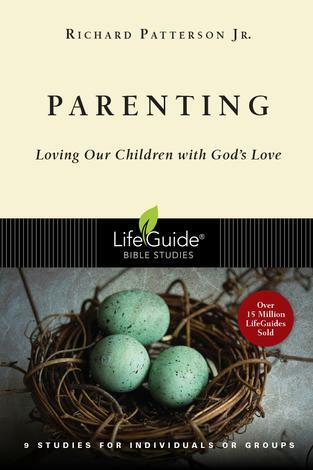 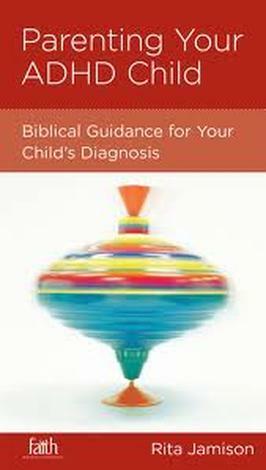 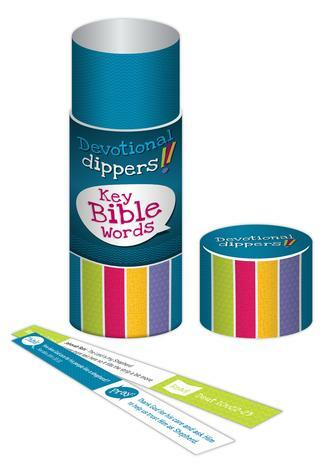 Fun, interactive Bible devotions for the whole family to enjoy! 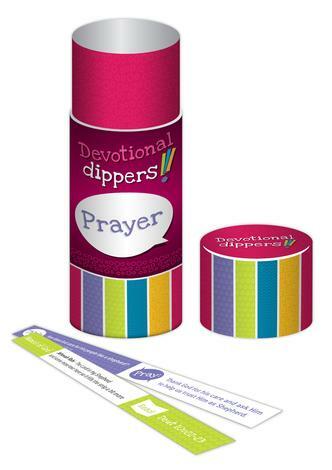 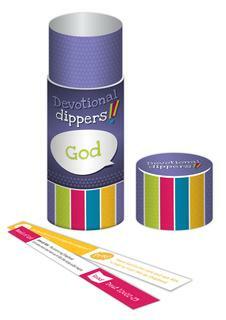 Devotional dippers are a great way to get your whole family to open up the Bible together. 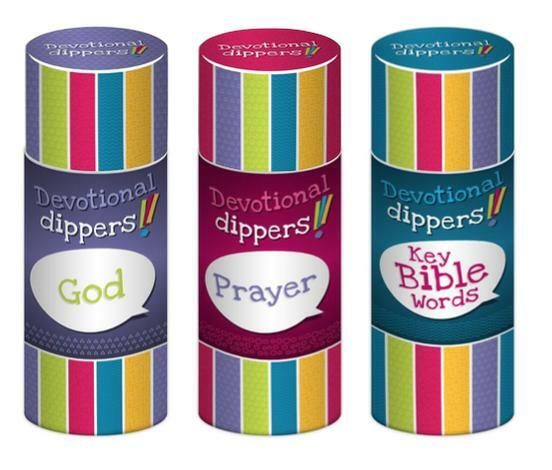 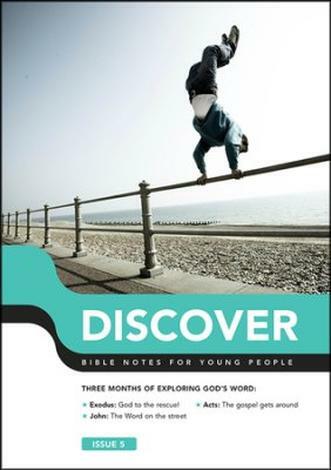 Each stick includes a theme, a Bible reference for you to read, a question to discuss together and a prayer point to encourage you to speak to God. 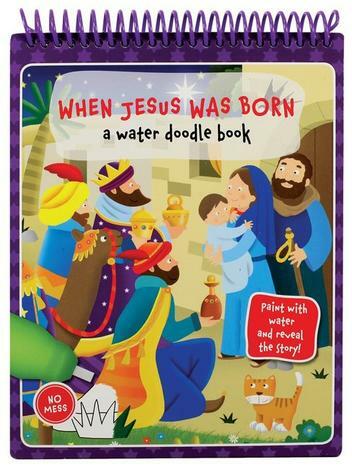 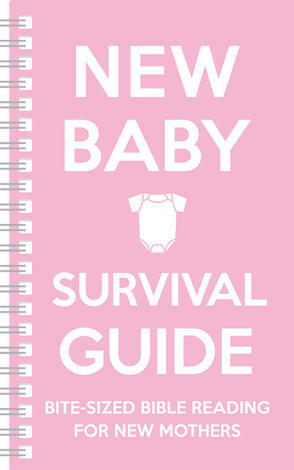 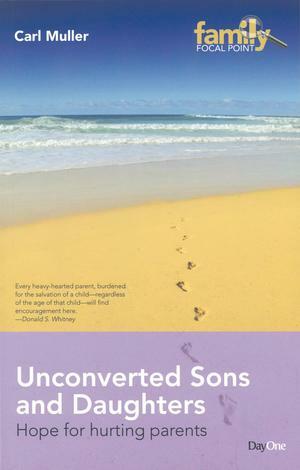 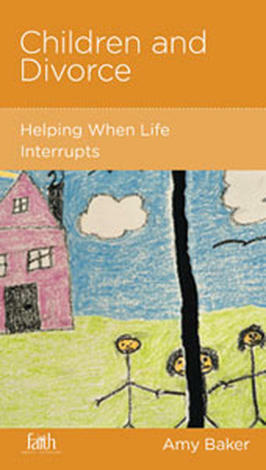 Can be easily adapted to suit children of different ages. Tubes include a detailed instruction leaflet.